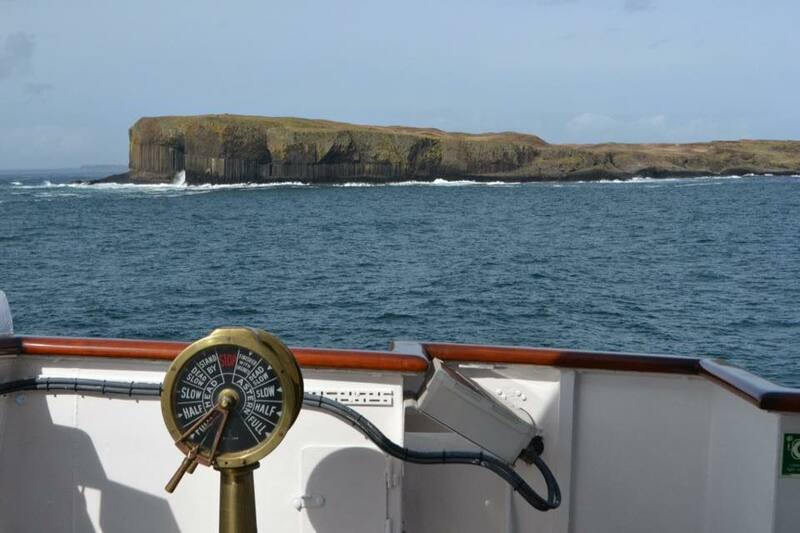 The Inner Hebrides form a wonderful tapestry of landscapes in the sheltered waters off the west coast of Scotland. Experience the diverse landscapes and amazing wildlife that make these islands unique. Our Captain, Officers and crew waved a fond farewell to our disembarking guests in Oban today. At Salen on the Ardnamurchan peninsula strolls in the Sunart ancient oakwoods were enjoyed this morning. Our final destination was Craignure on the Isle of Mull from where we travelled to Duart Castle for a visit to the ancient seat of Clan MacLean. The Farewell Galad Dinner was held at anchor off Java Point, Sound of Mull. The Isle of Coll was our first port of call today were we berthed alongside and guests enjoyed walks on the island. Our second visit today was the eccentric Edwardian folly Kinloch Castle on the Isle of Rum. 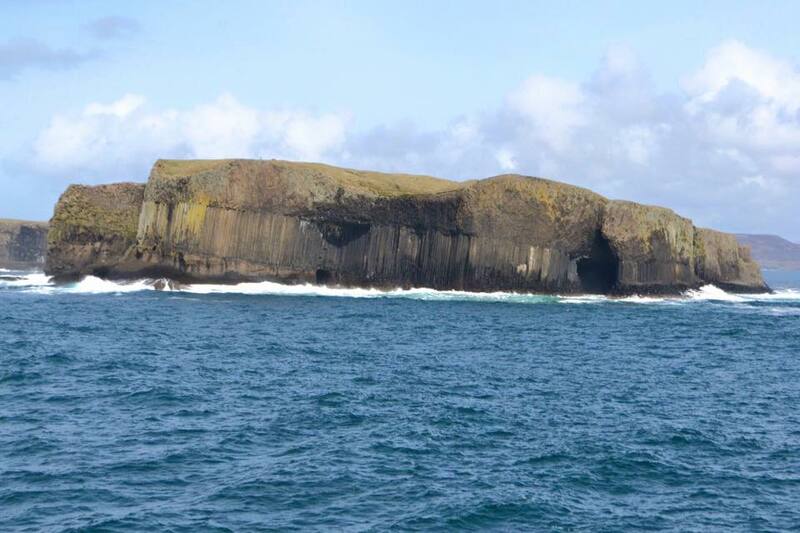 Whilst enjoying lunch on board we cruised past the Isle of Staffa with fabulous views of Fingal's Cave. We cruised on to the Isle of Tiree for guests to tour the Skerrybore Lighthouse Museum housed in the old Shore Station at Hynish. Here we discovered how the heroic engineers and keepers built and maintained Scotland's tallest lighthouse, Skerryvore, on one of Britain's most dangerous rocks, over 10 nautical miles out to sea. Another stunning sunset delighted us while we were at anchor in Loch Tuath overnight. 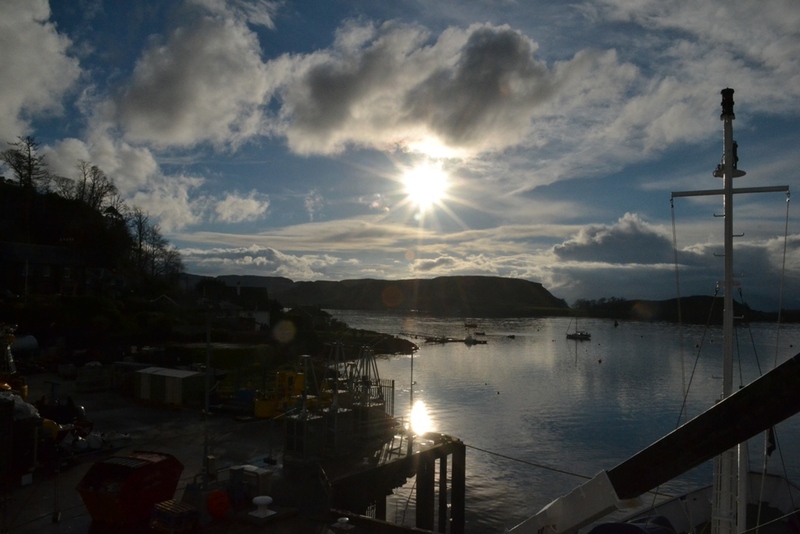 From our berth in Oban guests spent the morning at the Ocean Explorer Centre to discover how the marine world works. In the afternoon we toured the Oban Distillery before cruising to our overnight anchorage in Bloody Bay. 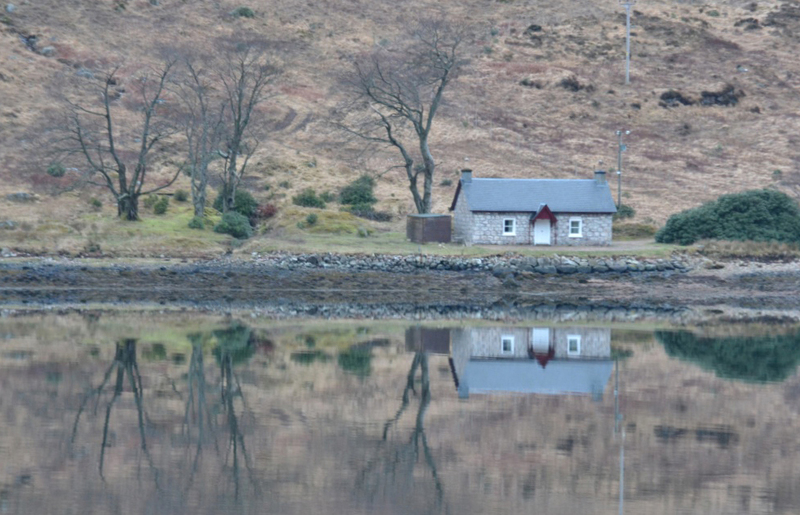 From our overnight anchorage in Loch a’Choire, guests visited Kingairloch Estate, a 14,000 acre Highland Estate located on the Morvern Peninsula. Our afternoon was spent exploring Ardmaddy Castle Gardens. 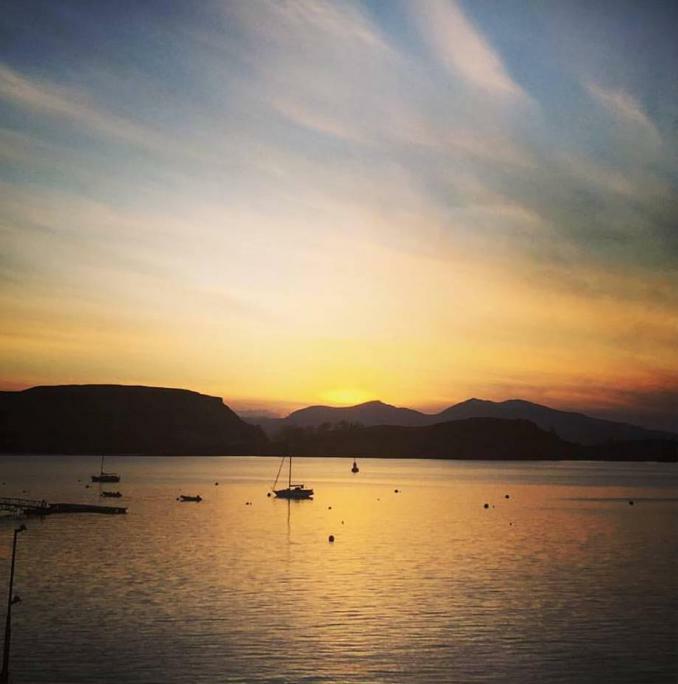 We berthed alongside in Oban overnight and witnessed a stunning sunset. 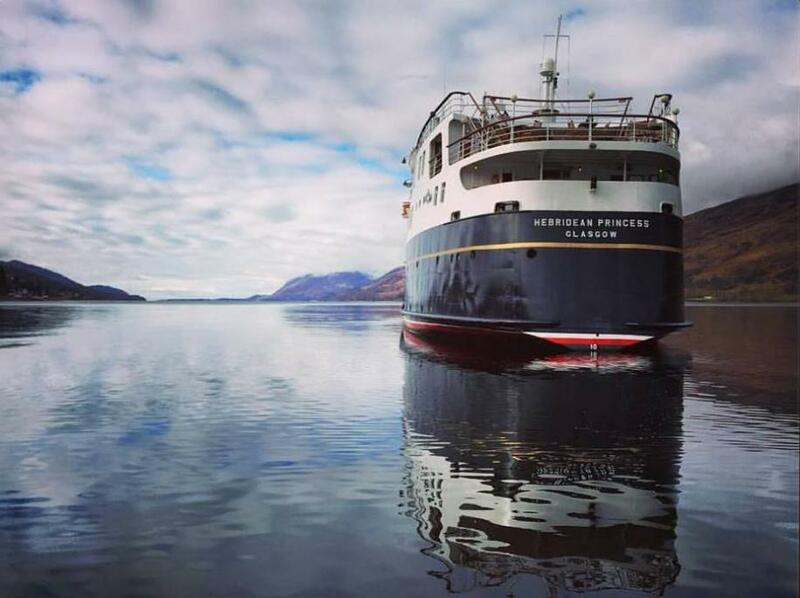 From our anchorage in Loch Linnhe we cruised to Fort William where guests took a ride on a gondola for walks on Aonach Mor. 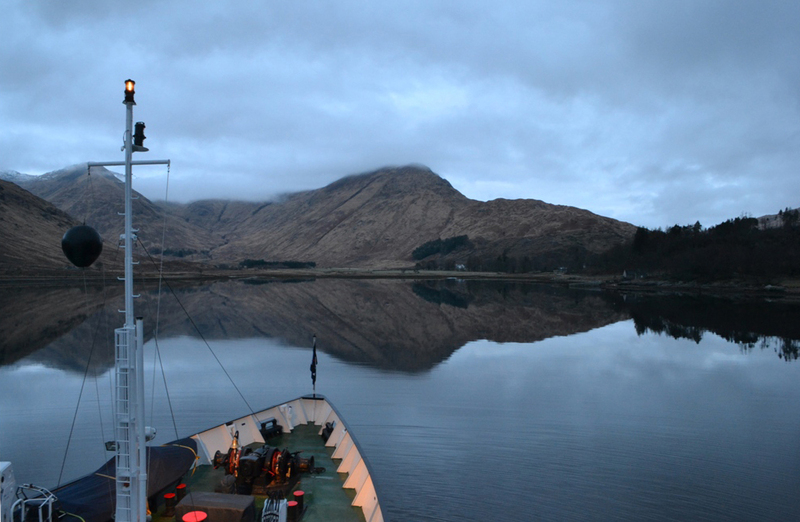 During lunch we sailed to Ballachulish for a visit to Glencoe. Rainbows greeted our guests as they arrived in Oban prior to embarkation. What a difference an hour makes - the evenings are now prolonged and we sailed from Oban just before a beautiful sunset: in the words of the immortal bard “Oh, what a glorious sight” ! We spent the night at anchor in Loch A’Choire on the Morvern Peninsula before heading towards Fort William.